To health and community care workers with an interest in Motor Neurone Disease (MND) – If you or your colleagues would like to learn more about motor neurone disease and how to support people with MND and their families so that they can live better for longer, then consider attending the MND Special Interest Group 1-day Workshop on Thursday 24 August at West Ryde. The early bird registration is $95 for the day and includes lunch and refreshments. After 14 July the price is $120. This workshop is only offered every second year. 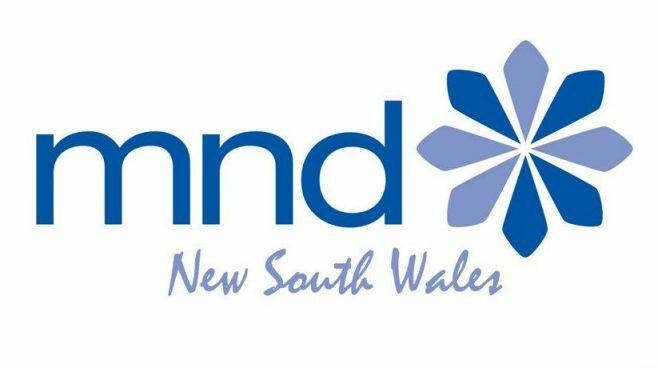 It is open to all health and community care professionals with an interest in MND. You will be updated with clinically relevant information. The theme of the workshop is “ANTICIPATE, ADAPT, ADVOCATE”. cognitive change and implications for practice. discuss multidisciplinary care within a changing service landscape. Attending this workshop can count towards your Continuing Professional Development (CPD) points. There is also an opportunity to apply for a grant to attend this workshop. For more information about the Nina Buscombe Awards click here.